We are the Pittsburgh North Chapter of the Mrs. Claus Club. Our non-profit organization is dedicated to bringing comfort to local women and men undergoing cancer treatment. Women working together to help others during their journey. 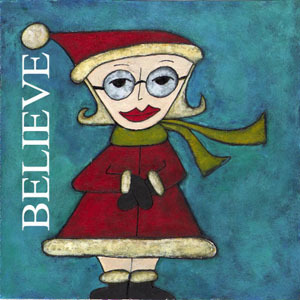 Inspired by the compassion and good works of the other chapters of the Mrs. Claus Club, we are a group of women who are proud to be a part of this mission. Each member of our Board has witnessed someone close to them struggle with cancer. What do we do? When a name is referred to us, we make arrangements to deliver the recipients comfort basket. When battling cancer, even on “good days” the mirror will give a woman a painful reminder of their struggle. Our basic goal is to make sure they realize they are not alone and to provide some sense of normalcy during this difficult time, even if only cosmetic. 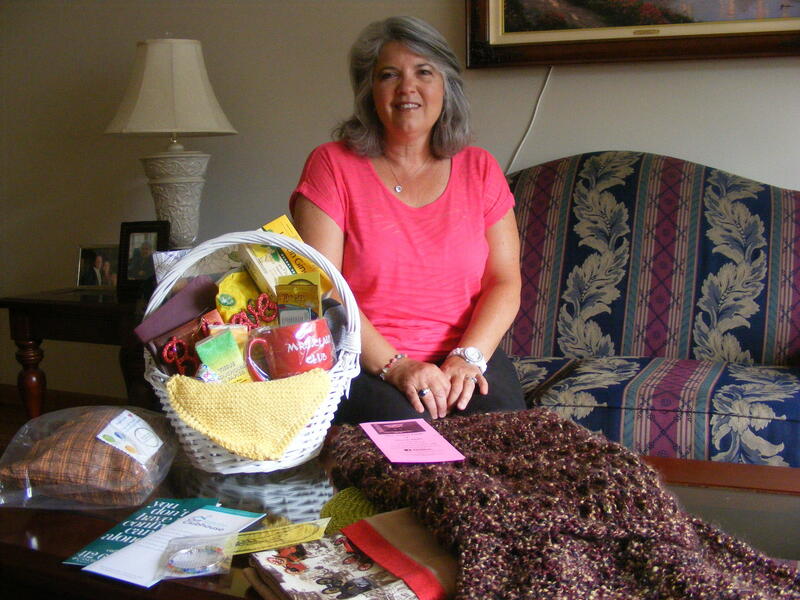 We deliver comfort baskets to women and men who are battling cancer. Being a member of Mrs. Claus Club means that you are personally helping to provide the means to obtain all the items that make up a comfort basket. Come join us for an inspiring evening of hope, encouragement & fun. Lots of Auction Baskets, Silent Auction Items, 50/50, Lottery Forest Auction and so much more! Mrs. Claus doesn’t just visit at Christmas. Our Mrs. Claus Baskets include Support literature, Eating Well with Cancer Cookbook, Mrs. Claus Club Mug, wig brush, Harp CD, Jesus is Calling devotion, Journal, Knitted items, Beautiful bracelet from Our Clubhouse, mouthwash, pillow case, packet tissues, ginger candies, gum, word & find books, tea, prayer shawl and more…. Your membership entitles you to a comfort basket request. These businesses support us! Please support them!